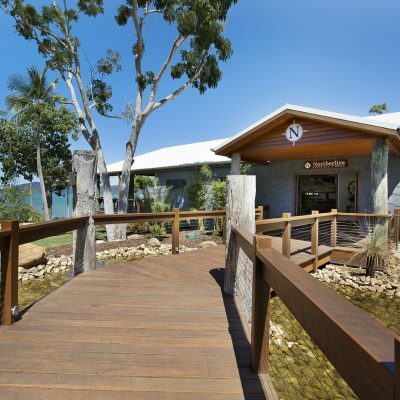 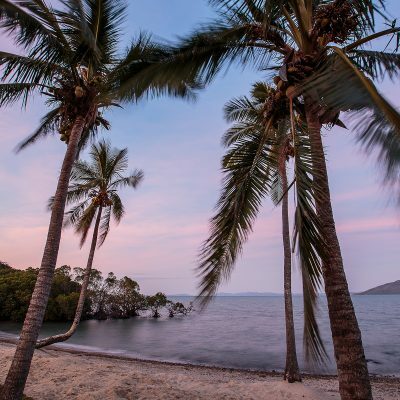 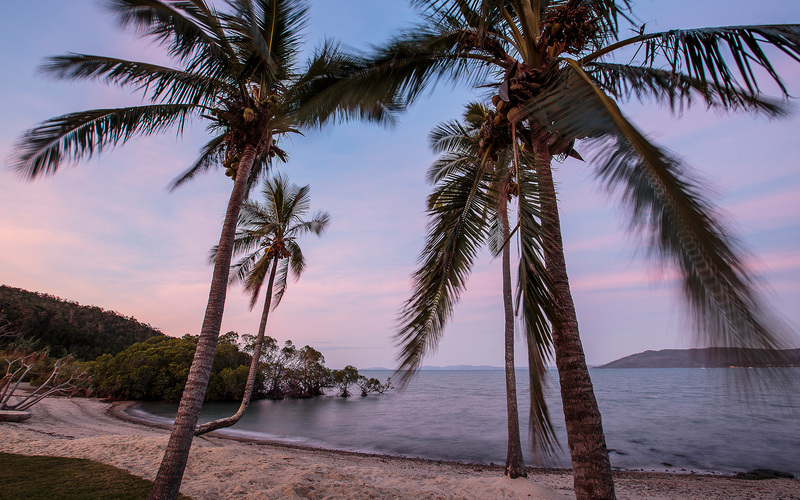 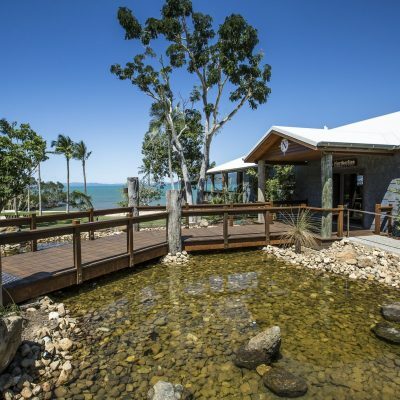 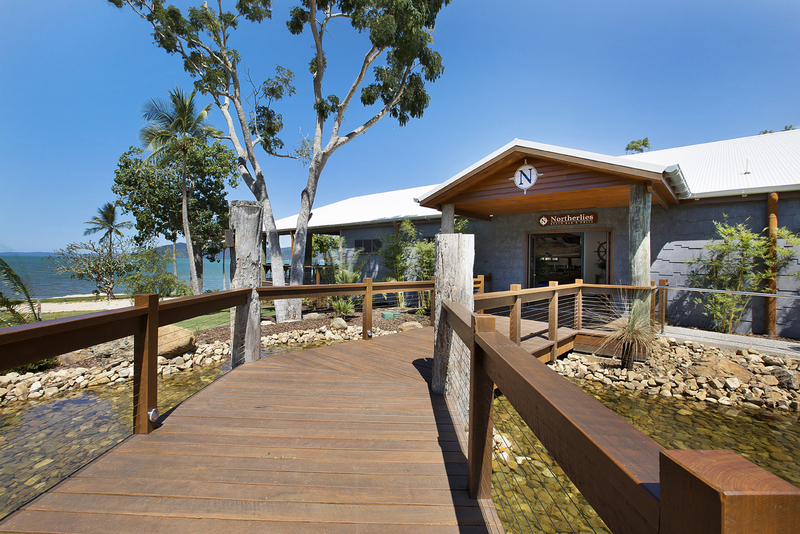 Several years ago, we came across a hidden pocket of beauty on the shores of a bay in Woodwark, just outside of the popular Whitsundays town of Airlie Beach. 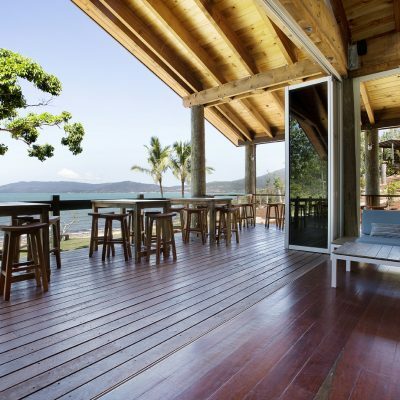 The land was stunning, with a view across to Airlie and a peaceful feel. 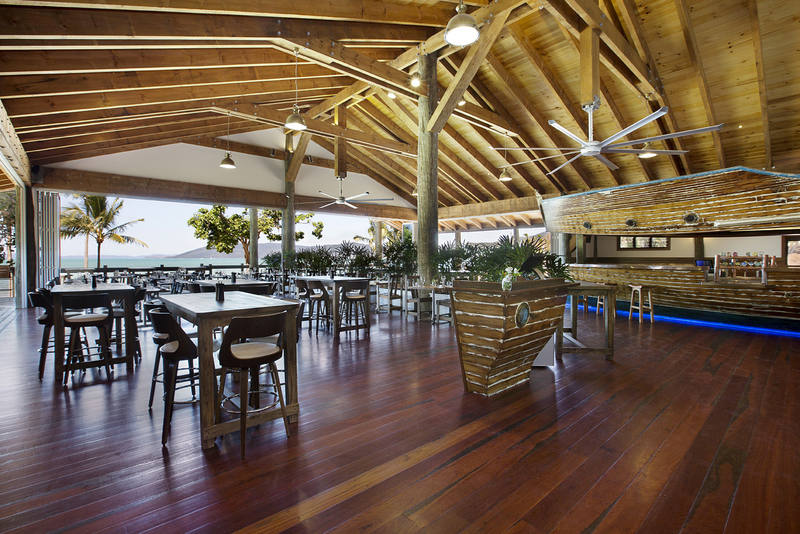 So, we set about creating a resort that everyone can enjoy in this ideal location. 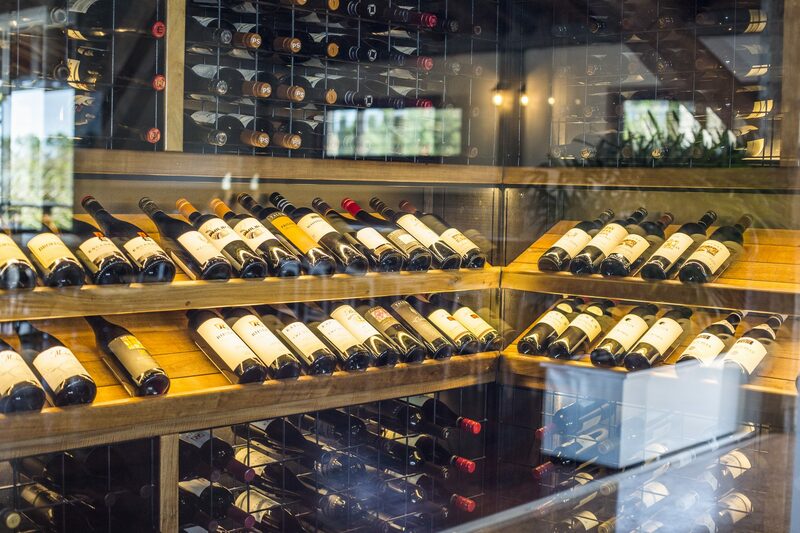 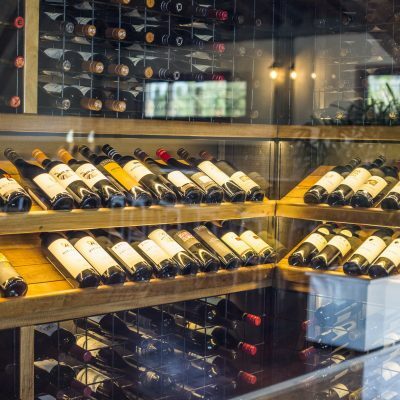 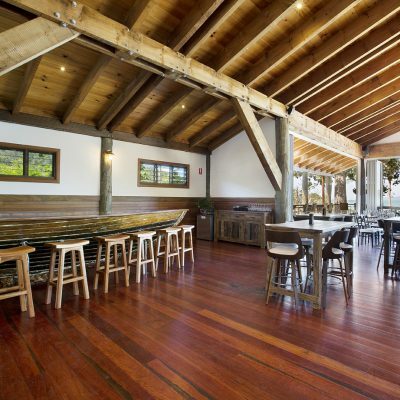 The setting is the perfect place to relax with friends and family, enjoy a great meal and good wine or craft beer, and even stay for a few days. 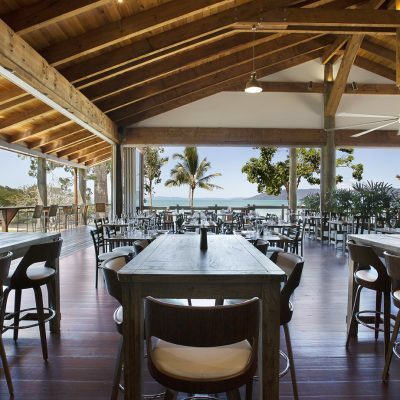 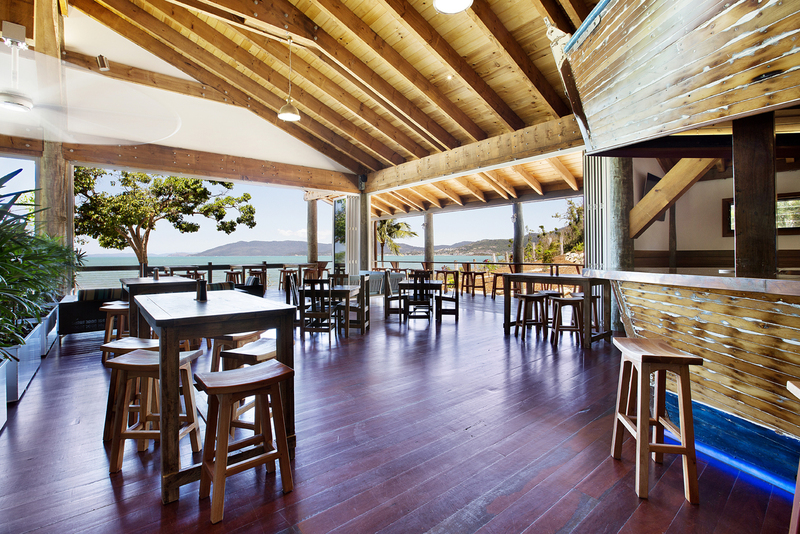 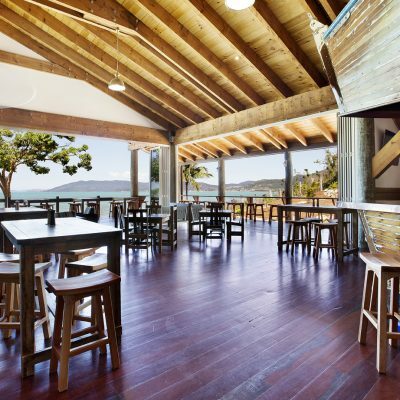 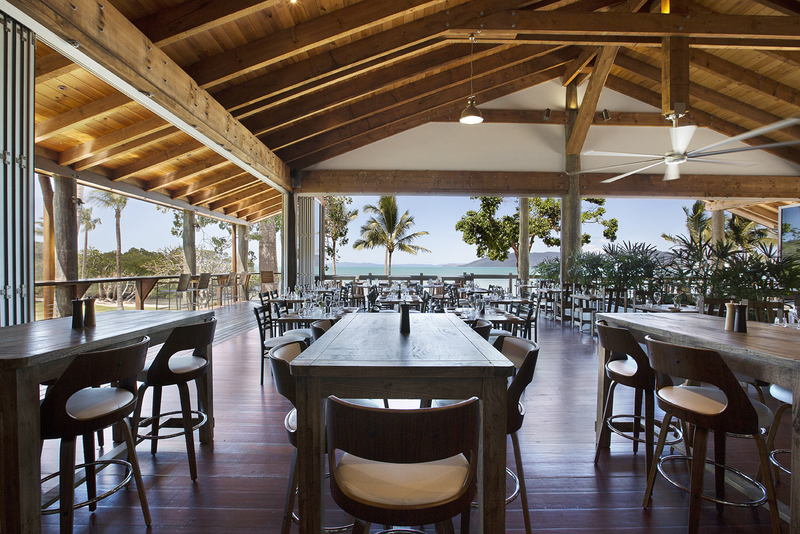 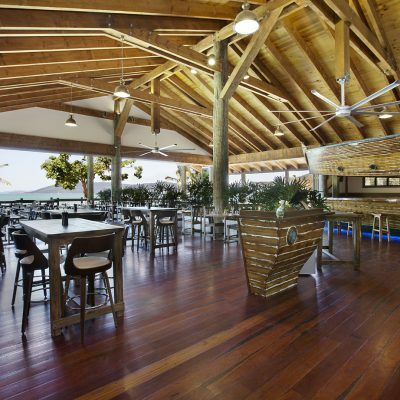 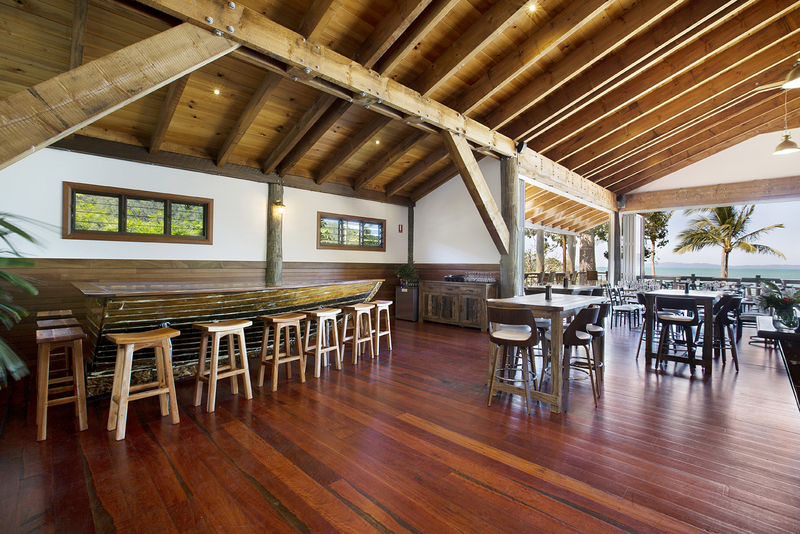 Northerlies Beach Bar and Grill is a restaurant and bar with a family friendly feel. 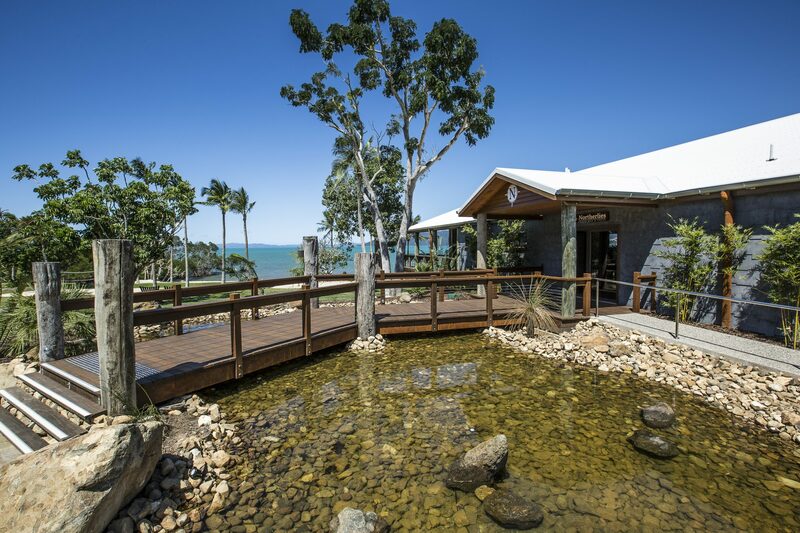 No harsh gaming, bright lights or jarring sounds, just mellow natural surrounds with the gentle twinkling lights of the Airlie Beach Township sparkling across the bay. 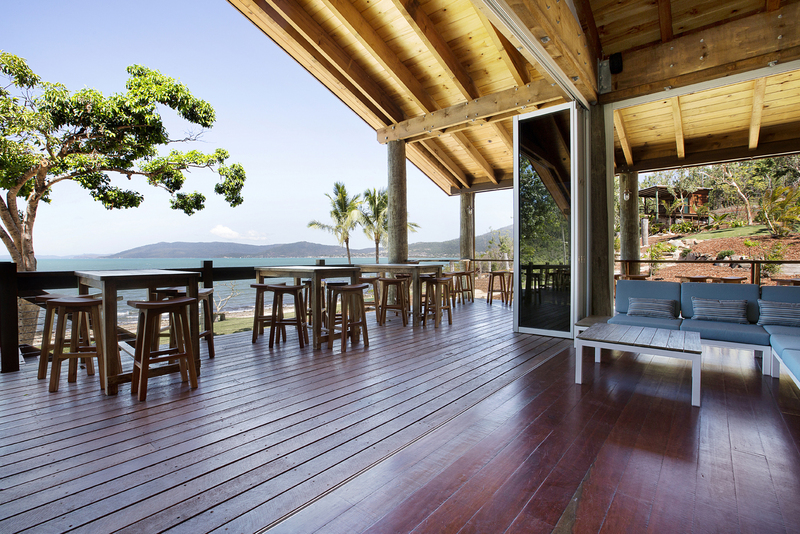 Our vision – to relax, appreciate and enjoy.